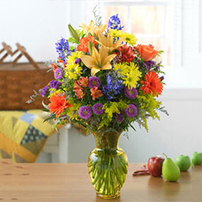 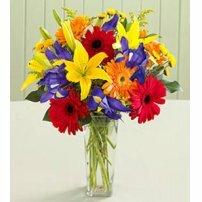 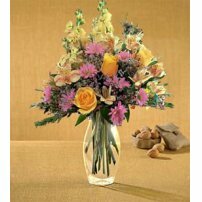 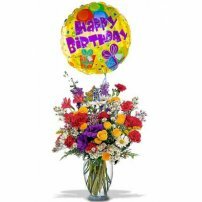 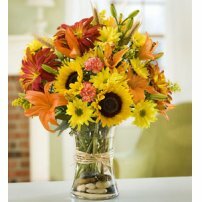 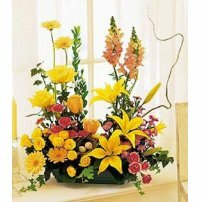 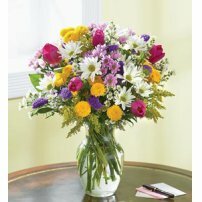 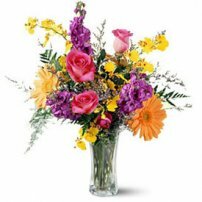 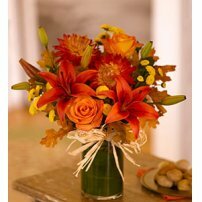 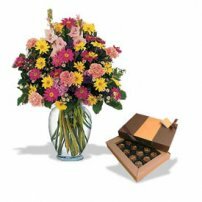 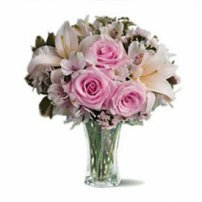 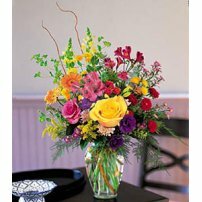 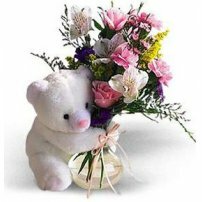 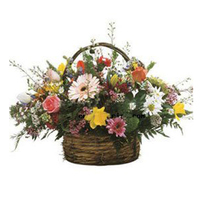 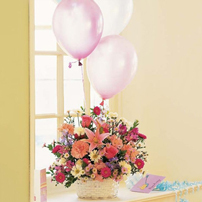 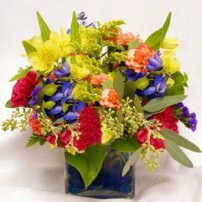 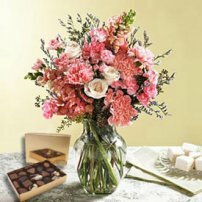 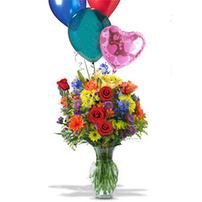 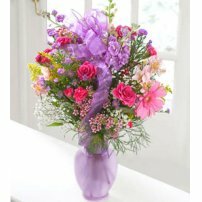 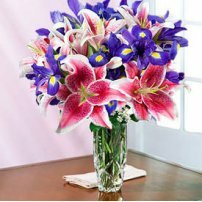 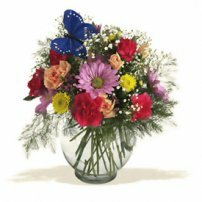 We have for you a great variety of assorted flowers arrangements. 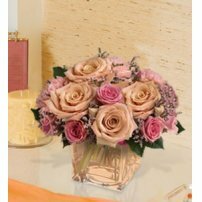 Flowers convey endless meanings in a very particular way. 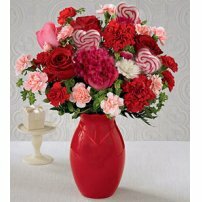 Send an exquisite combination of flowers today!